It was August 2015 when our little family made the very BIG decision to sell everything and leave home for an adventure around the world! 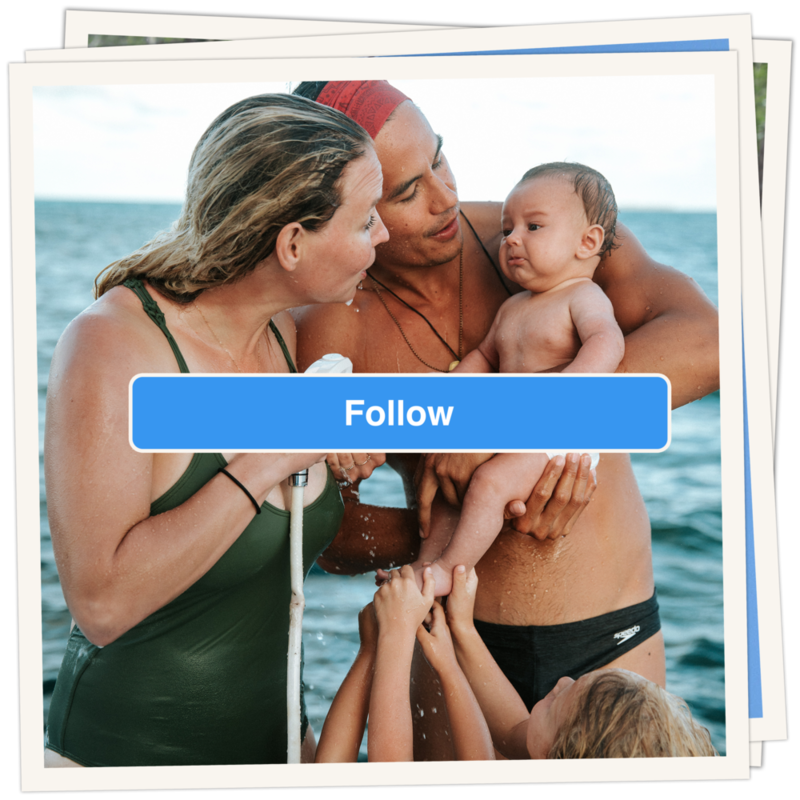 Now, we work full-time together as Family Travel Journalists, documenting and sharing our adventures across Instagram, YouTube, and here on our website. You can read more of our background and get to know us on our About Page. EXCLUSIVE TRAVEL DEALS. MONTHLY WEBCAST VIDEOS. SPECIAL GIFTS FOR YOU! Our Instagram has become a treasure of family memories from around the world. We’re so grateful for those that have joined our journey and we hope to always be a source of inspiration, positivity, and love. There is a new video every Sunday! We are usually taking on the adventures of family travel from a different country somewhere far far away, and sometimes we are taking on the adventures of family home life from our small home in Hawaii! We didn’t know how to create or edit videos when we started our YouTube channel, but now these videos have become some of our most treasured memories. We hope you will subscribe to our channel and become part of the Bucket List community around the world! Thank you for visiting our website. We’d love to hear from you. Keep in mind we receive many messages and we’re often somewhere remote with limited internet connection so we will do our best to get back to you as quickly as we can!